Get Corda trained in a day! Note: You must bring a government photo ID and a copy of your Eventbrite ticket on the day or we will have to turn you away. A full day of hands-on training with expert instructors will give you the know-how and assurance to come away as an official blockchain developer. Upon completion of the course, you will be fully competent on Corda and ready to start building your own CorDapps. The demand for DLT-related knowledge and technology is becoming increasingly widespread across multiple industries. 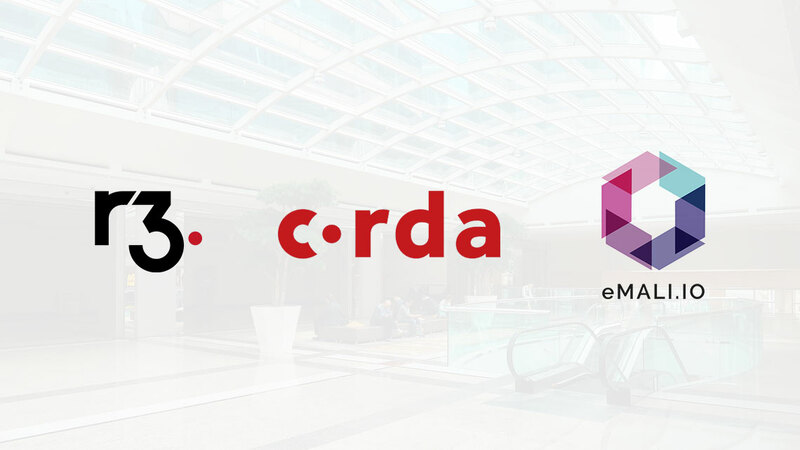 Seats for the Corda Bootcamp are limited and free of charge, so be sure to secure yours as soon as possible. Register now! 10:40 - 11:00 - What is Corda? 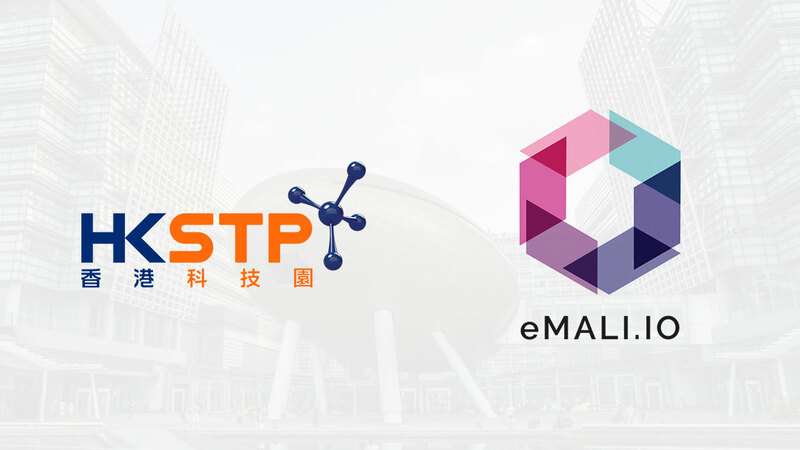 In order to promote the adoption & development of Blockchain, HKSTP is partnering with our park company Emali to organize 3 workshops for the SP community. In this workshop, the audience will learn about what blockchain is and why blockchain is useful. We will discuss the various concepts and paradigms represented by blockchain, the importance of various core components and designs of a blockchain, and the difference between blockchains and distributed ledger technology (DLT). We will introduce the audience to the several projects and platforms. This workshop has no prerequisites. Dr. Lawrence Ma has over 25 years of academics, finance and technology development and business experiences. He is currently the President of Hong Kong Blockchain Society, Committee Member of China’s Central University of Finance and Economic’s Da Xin Blockchain Research Center Expert Committee Society and co-founder and CEO of Emali. Inaugurated in 2017, in Hong Kong Blockchain Society is dedicated to take part in building a vibrant blockchain community and ecosystem in Hong Kong. Emali is a Hong Kong based blockchain company. The primary focus of Emali is to develop blockchain applications in Public and Fin/Insur Tech sectors. Emali has been (Dec 2016) chosen as a winner of AIA Blockchain Global Challenge; a competition with entries from 19 countries. He received his BA in Mathematics from Yale University, MS in Mathematics from Stanford University, and PhD in Mathematics from Cornell University. In this workshop, the audience will learn about the regulatory challenges that operating a blockchain system entails. We will discuss how blockchain will replace contemporary institutions, and how they will not replace them. We will explore what smart contracts are, how smart they are [not], and how they are [not] contracts. We will talk about some rulings and interpretations from around the world, along with their impact on the blockchain industry. We will investigate how de-centralised applications can co-exist with the legal and compliance infrastructure of the old world to bridge into a future with blockchain. Kevin Woo started working with social tech by working on several social innovation projects including delivering education content via mobile technology. Kevin’s interest in fintech began around 2015 and as blockchain technology/DLT continues to progress, he put his focus towards the role of legal professionals in the blockchain eco-system. Kevin studied Law (JD, PCLL) at the City University of Hong Kong and Finance and Logistics Management at Northeastern University. He is a frequent contributor at the Hong Kong Blockchain Society. In this workshop, the audience will learn to address and understand the agnostic nature of blockchain technology, so one could assess the strengths, weaknesses, opportunities, and threats of blockchain in various sectors, such as finance, manufacturing, logistics & supply chain, legal, and so forth. Throughout the workshop, we hope to encourage the audience to foresee the implication of blockchain in their sectors of interest, especially in academic life. We will explore different case studies to learn why blockchain is amazing, and where it is not. Peter Woo is an executive with over 25 years' experience in Information Technology, Internet, and Telecommunications sectors. He has worked for several multinational firms, including AT&T Asia-China as a Director and Doubleclick Asia-Pacific as Managing Director. Peter is also the founder of 4 startups which have won numerous global blockchain competitions and the inaugural Social Innovation Award. Peter is currently the Strategist of Emali, and specialises in InsurTech, LegalTech and Self-Sovereign Identity Management. Peter is also active in the community as a frequent speaker at universities and professional bodies. Peter graduated from with a Bachelor of Science from the University of Calgary.